The updated Proton Preve will gain new split spoke alloy wheels, a dual tone look and, possibly, a new Ruby Red paint shade. 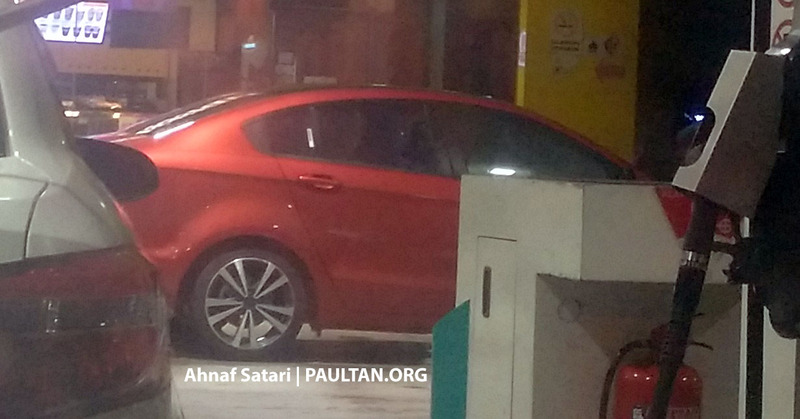 Based on the images shared along with the report, the Proton Preve will get new split-spoke alloy wheel design with a possible upgrade in size to 17-inches. Currently, the car rides on 16-inch alloy wheels. 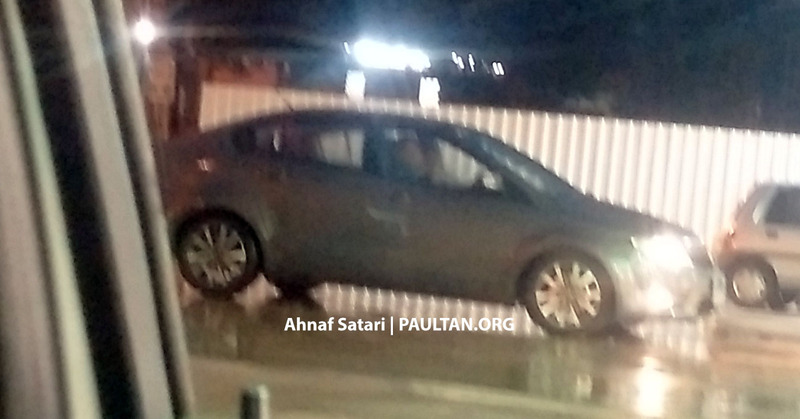 Like the 2017 Iriz, Proton will offer the updated Preve with a black roof for a dual tone look. New additions to the colour palette could also be planned. Aside from cosmetic enhancements, Proton is expected to make improvements in the NVH department. The report further adds that the 1.6 L CamPro IAFM engine will be dropped from the Proton Preve lineup. Only the 1.6 L turbocharged petrol will continue to be offered. In its current state, the Proton Preve 1.6 L turbo paired with a 7-speed ProTronic gearbox puts out 103 kW and 205 Nm. According to the report, the Preve will drop the 1.6 L CamPro IAFM engine. It will be sold only with the 1.6 L turbocharged petrol. The Preve measures 4,543 mm long, 1,786 mm wide and 1,524 mm tall. It is based on a 2,650 mm wheelbase. The variant with the 1.6 L turbocharged engine can hit a top speed of 190 km/h and reach 100 km/h from a standstill in 9.6 seconds. Prices of the Proton Preve in Malaysia currently start at RM 59,710 (INR 907,847) for the base 1.6 Executive Manual trim.